Thankfully, some leading “headwear” brands have begun offering impact rated helmets. 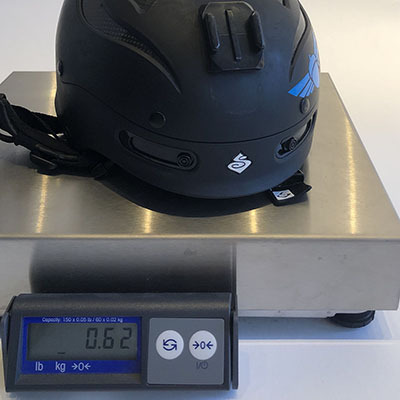 Tonfly began in 2017 with the open-face ICE, which has multiple impact ratings (EN 1077 and also EN 966, covering snow sports and airborne sports). The Cookie M3 is another open face option, with a less rigorous AFNOR certification. 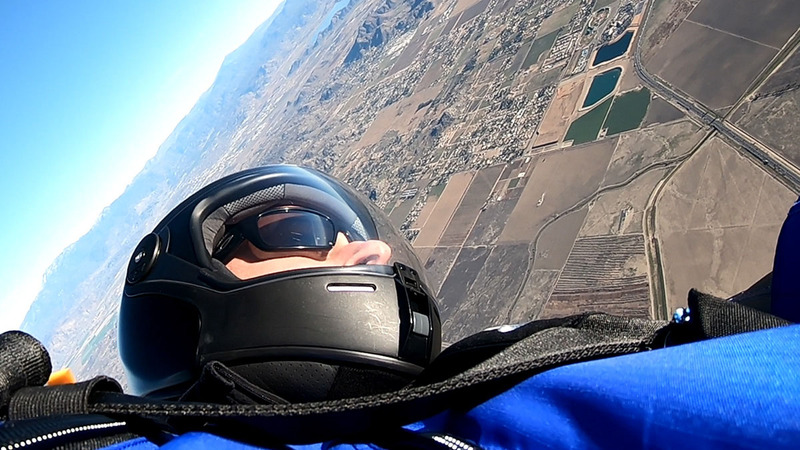 And now, the Tonfly TFX is the first impact rated full-face helmet for skydiving / tunnel use. 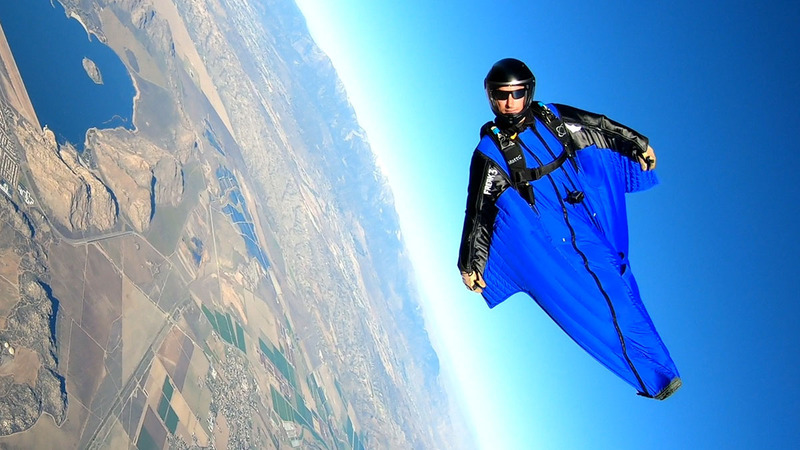 For wingsuit skydiving, I prefer a full face helmet, and impact protection is important. The Tonfly TFX is the only impact rated full-face that I know of at this time, and recently I got myself one so I could try it out. The first day I jumped the TFX, I got a lot of questions about it at the DZ so I wanted to write down some thoughts for others who might be curious. 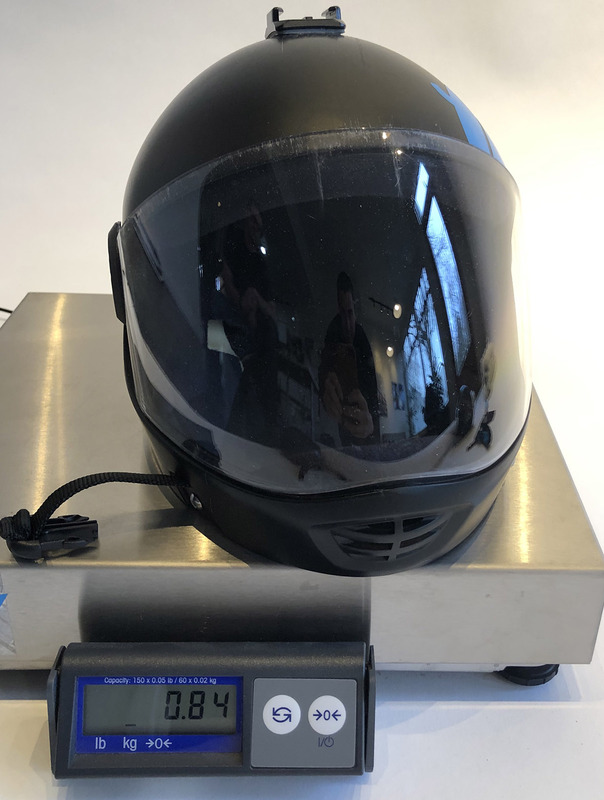 TLDR: The TFX is good, and if you care about your brain and want a full-face skydiving helmet, this is the obvious choice. If not the TFX, get any helmet with a real impact rating. Sweet Protection Trooper 2, MIPS: I have been using this brand of helmet for BASE jumping for more than 10 years. I’ve owned three helmets from Sweet and am a fan of their products. I usually blend this helmet with ski goggles for eye protection… not everyone loves that for wingsuit flying, but it’s just what I grew accustomed to during the past 20+ years of helmeted alpine skiing. Cookie G3: I used it for skydiving only. It’s clearly one of most popular skydiving helmets. I chose it for skydiving knowing that it does not provide any meaningful impact protection. I made this choice because the open-face helmet with goggles is just not a practical solution for wingsuit flying. We go too fast these days, and full face wind protection is nice to have. I didn’t use the G3 for BASE, because the chances of a parachute mal leading to a hard landing / crash or some type of object strike are too real. Ordering was about as easy as ordering anything else from Tonfly – it helps to have a dealer nearby, or an email contact at the company. Fortunately I had the latter, and through a series of emails I was able to get my order finalized. Not too difficult, but not as easy as a fully online purchase. 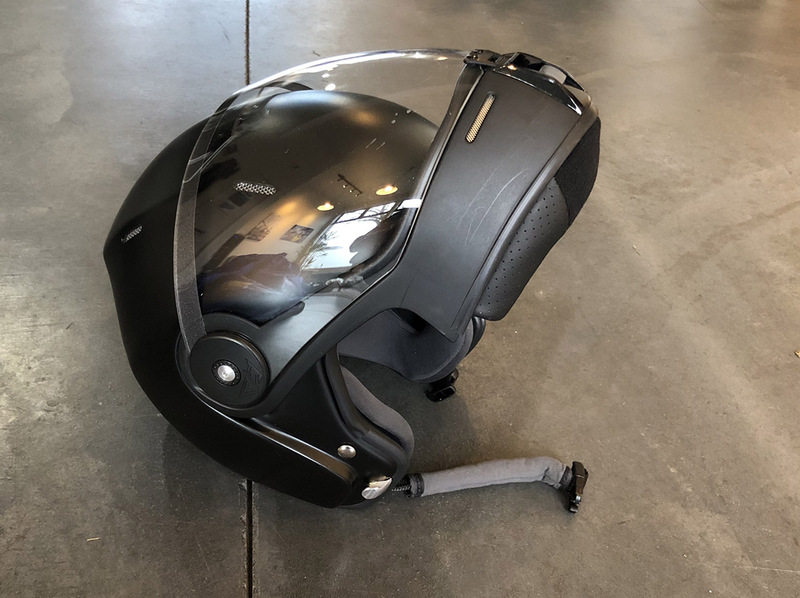 Tonfly advised me that the fit is critical, and that’s not just a Tonfly thing – the effectiveness of an impact rated helmet is greatly affected by how well it fits. This part is important and I advise patience with getting your measurements right. Tonfly goes to great lengths to customize each order to your head AND face. I used a home-made caliper system (two books, a table, and a ruler) to measure the width of my cheek bones, with help from a friend. 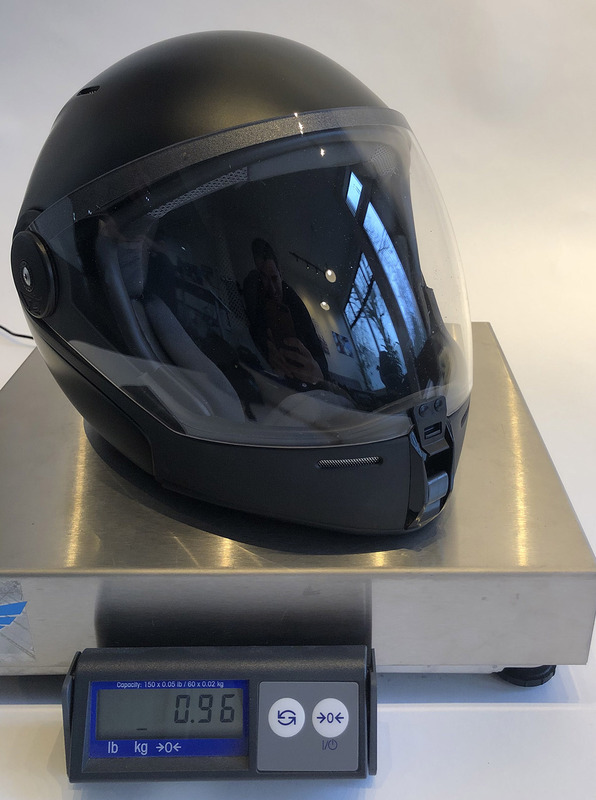 Head circumference was carefully measured in several places, and I had the benefit of being able to try on my friend Plamer’s helmet as well. The end result was that, out of the box, my TFX fit me perfectly without any shimming or adjusting of liner foam. And production was fast - I got my helmet in just 6 weeks, in the custom colors I chose on their site. My first impression was that this helmet was created with an incredibly high level of attention to detail. The liner design, foam density, and overall functionality of the visor and face shield are of excellent finish. The paint was beautiful and has already survived a couple of drops onto hard floors. I’m still getting used to lifting the visor and face shield, which is slightly finicky, and old habits die hard. The difference between the TFX and the G3 is about 120 grams, which is less than the weight of a GoPro. 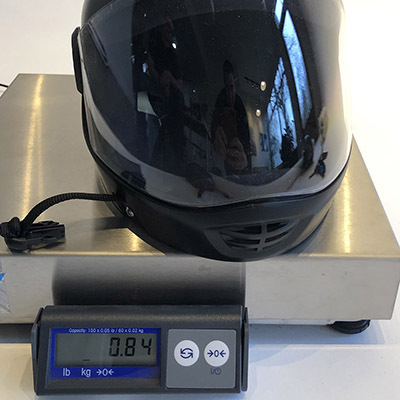 Most motorcycle helmets are in the 3lb / 1350g range. So what does weight mean to us, apart from comfort? And are air sports different? Do we experience a different type of impact, or are we exposed to threats unlike those in other sports? These are difficult but important questions, and I hope that one day we get reliable answers to them. 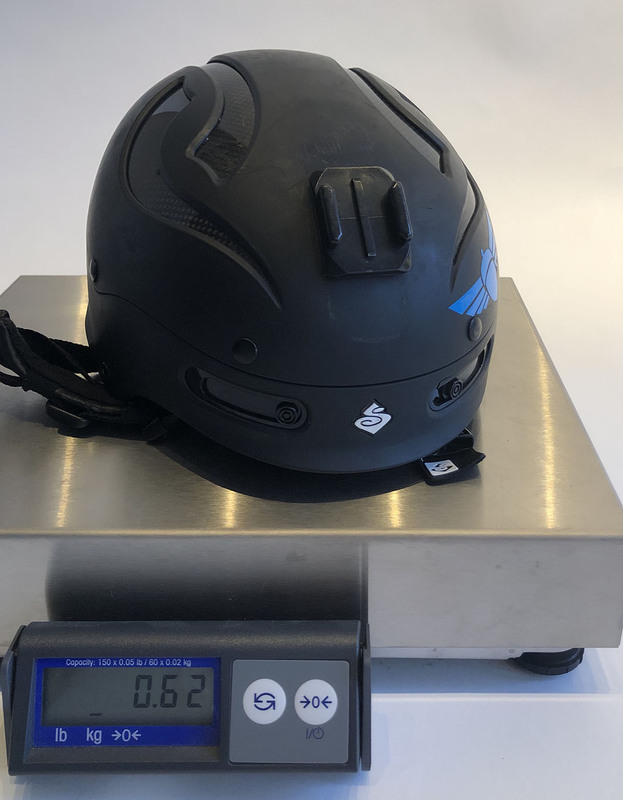 For now, we can only look to the structure of the rating system that a helmet is certified under, and studies conducted on more mainstream activities. Unsurprisingly, most of the helmet injury studies have been compiled from motorcycle statistics. "The use of helmet, influence of neck muscles, and the kinematics of motorcyclists during crash are crucial in relation to neck injury due to a road crash. Two logistic regression models have been developed to represent the relationship between the severity of cervical injury and the use of helmet…"
"The mass of the head itself was sufficient to cause cervical spine injury in a computer modeling study." As if to say, dude, your head is heavy and if you get nailed by something in the body, your head is heavy enough without a helmet to break your neck, anyway. And if you get nailed in the head, you better have something between you and the object. The reality is that heads are heavy and necks are fragile regardless of what you put on them or subject them to, and it seems foolish to choose to not protect your brain in a sport as dangerous as skydiving. 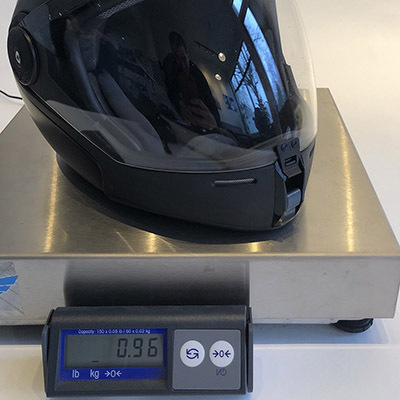 "However, the study does not conclude that the helmet is generally harmful to motorcyclists… Based on the model, it is recommended that the weight of a typical helmet should be reduced in any future work on design for the benefit of avoiding cervical spine injury." And here’s what my doctor (who is also a BASE jumper) said about it: A neck is a lot more plastic than a skull. Force is dissipated through muscles & strong tendons before it ever reaches bone or spinal cord. Skulls do a good job of transmitting energy straight to your squishy brain, and are therefore more vulnerable in general.